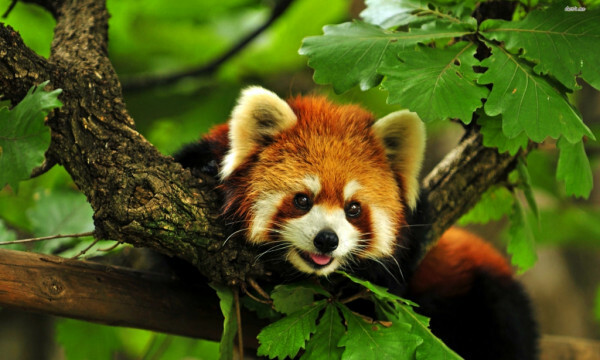 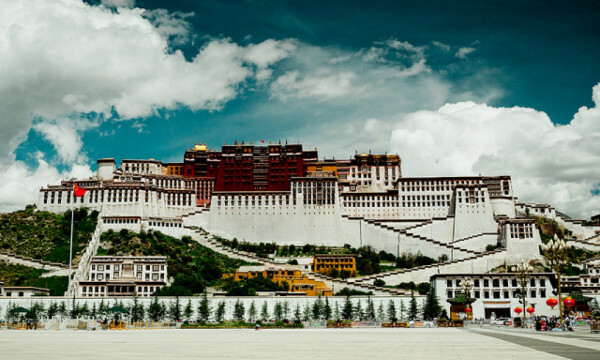 Tibet is an autonomous region of China. 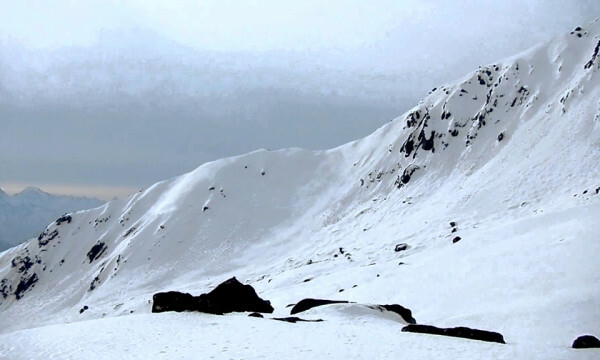 Open to tourists since 1985, it is a land of ancient mystery and fabled isolation. 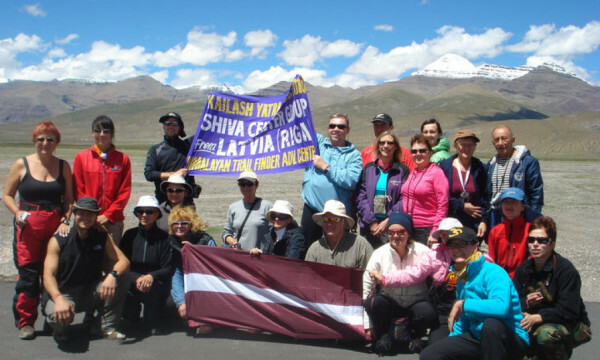 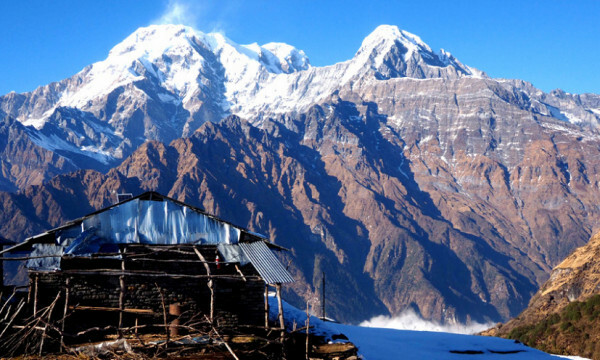 It is located at the highest elevation with most impressive natural beauty. 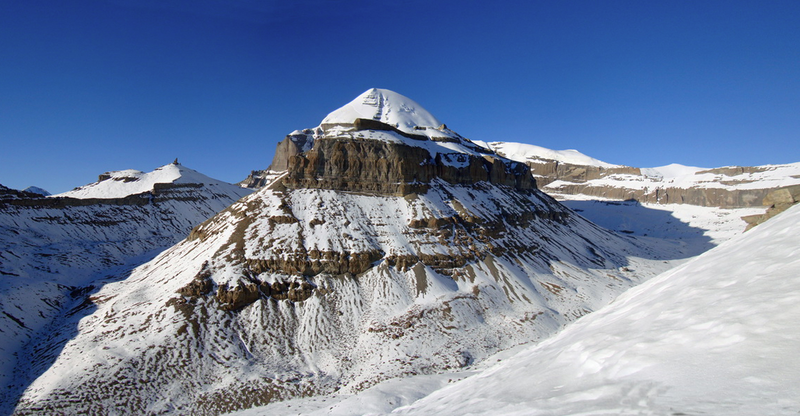 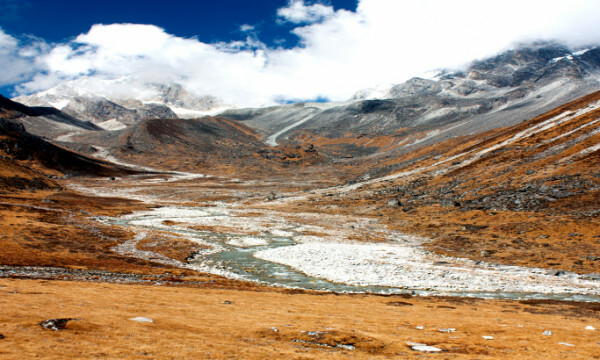 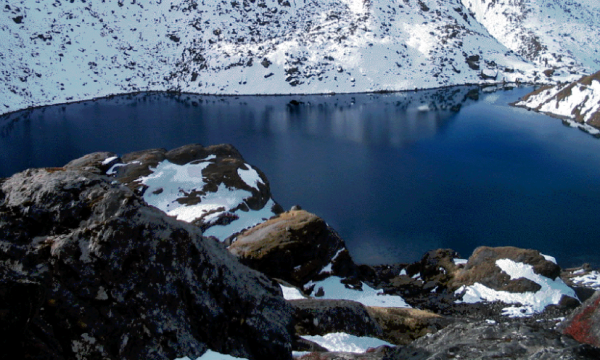 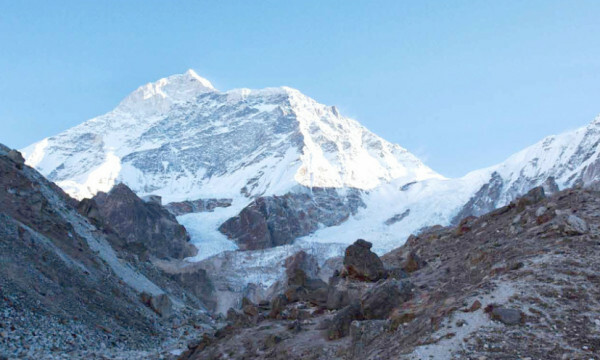 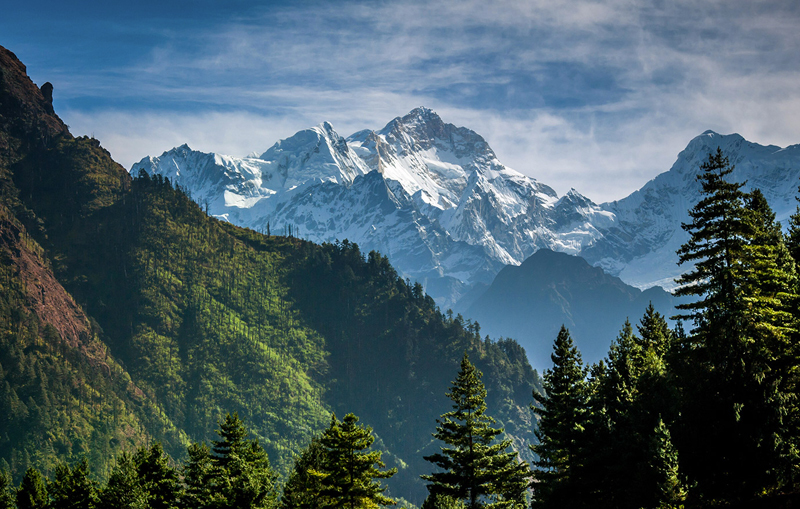 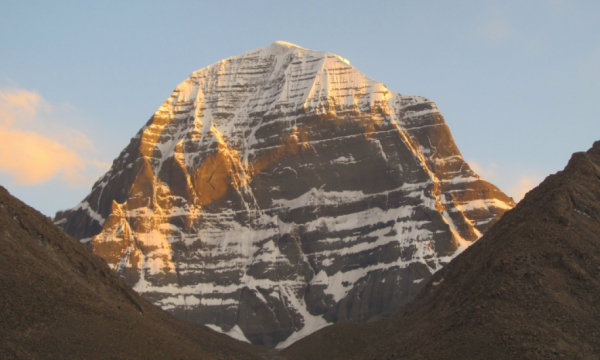 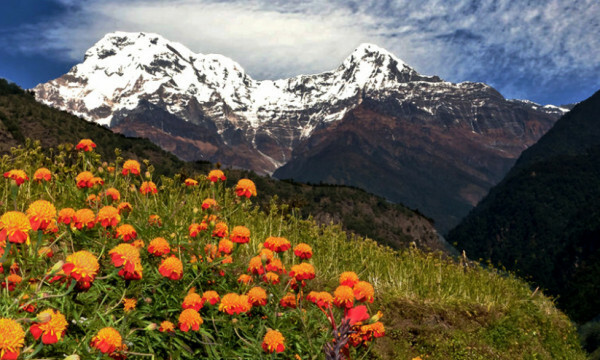 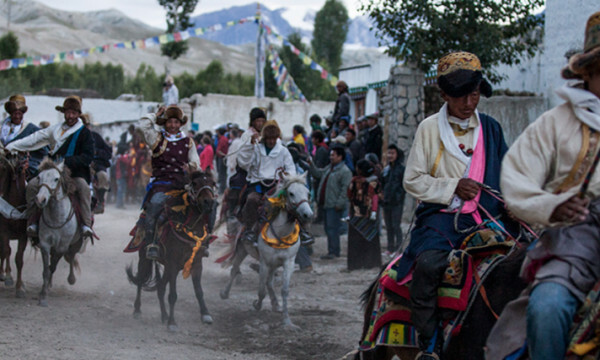 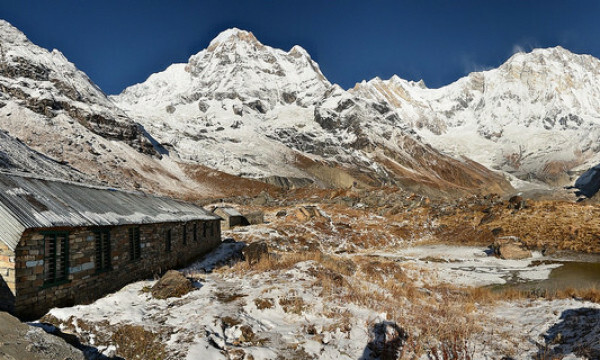 Take a journey deep into the beauty of the "roof of the world". 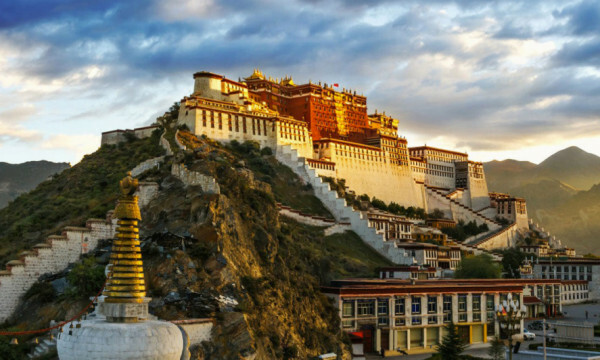 From colossal mountain ranges, arid, desolate high plains, stirring natural scenery and the opportunity to delve and explore authentic Tibetan culture and religion, Tibet has more to offer than you could possibly imagine. 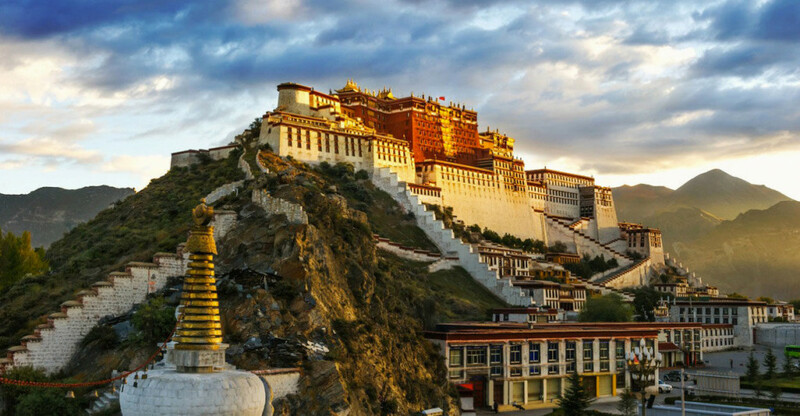 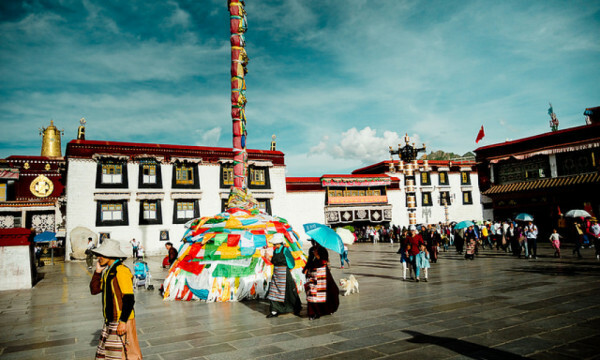 Lhasa is the crown jewel of Tibet, its capital city that carries its own fame and mystique with the most famous attraction being the Potala Palace, which is the winter residency of the Dalai Lama. 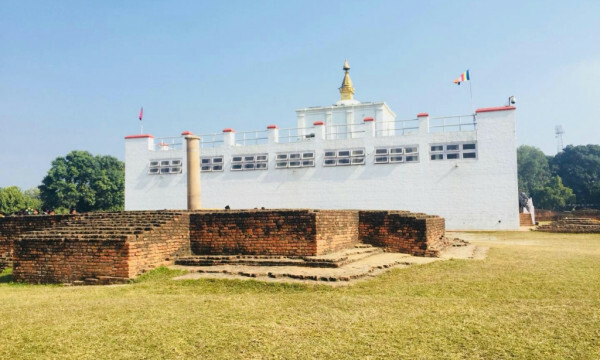 King Songsten Gombo constructed it in the 7th century. 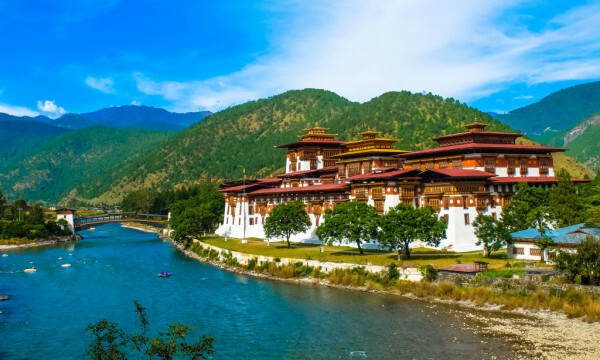 The other related palace of Norbulingka is the summer living quarters. 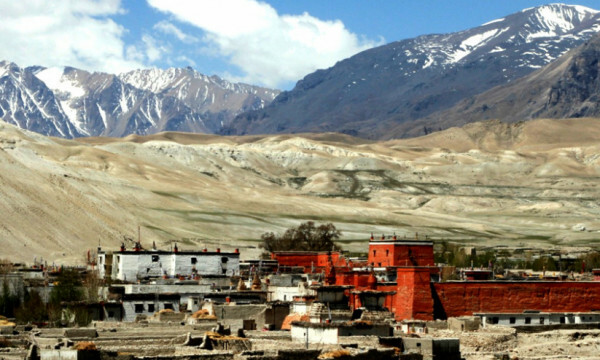 On the outskirts of Lhasa, three largest monasteries of Tibet stand stoic and silent against an arid desert landscape, they are the Sera, Drepung and Ganden. 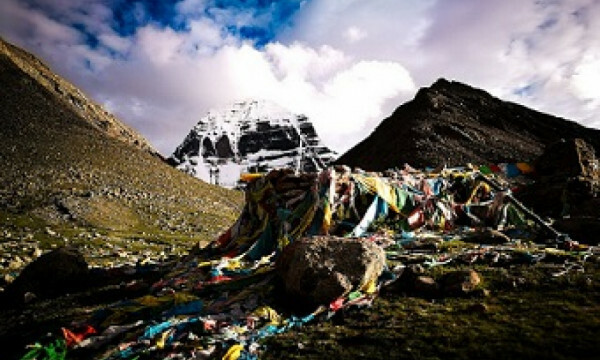 The Tibetan people believe that Tibet is the land of the living god in addition to where many great saints and scholars have studied and lived their lives in quiet meditation.